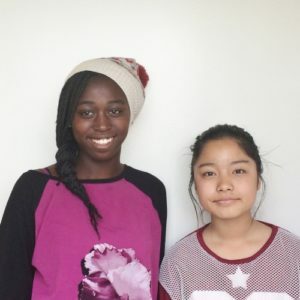 Girls Get Together, a program for teenage refugee girls, began in spring 2016 at the Sunnyvale Neighborhood Center. The program brings in community professionals to speak on topics ranging from conflict resolution, cyber bullying, and body image to how to get a job and prepare for college. The girls in the program gain prosocial skills and build confidence for their bright futures.